As we stood in line to get our 5th immigration stamp I started thinking, wow we are going into our 6th month of living in Belize! Then I started thinking about the things we may or may not have done differently when packing. so as we drove home Denny and I had a conversation about several lists of 5’s we want to share with you and this is was the first one that came to mind. Now remember, we moved into a fully furnished rental and visited Belize many times to do our research on what to/not to bring so we were very cautious when it came to packing and didn’t pack a bunch of excess. Personal decorative items (photos, a small portion of our hand art collection, small decorative trinkets and things my daughter, niece and Dennys daughter had made over the years. The items were small, easy to pack and really help our new home feel homey! Cotton floor/bath mats – easy to pack and easy to wash. I brought enough bath floor mats that I use them in the kitchen, at the bedside etc. 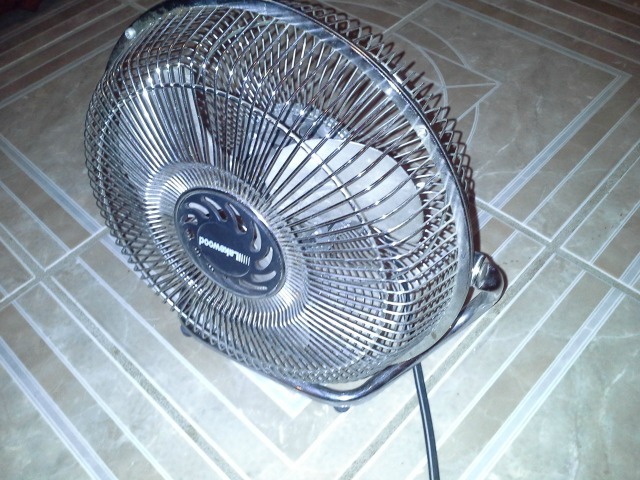 Small powerful portable fan – I love this fan it is seriously powerful it is currently used to keep laptop cool and often brought into the kitchen. They are pretty pricey here and usually cheap plastic, it was easy to pack and worth it. Sheets, even though we moved into a furnished place the sheets aren’t as nice as what we are used to. We purchased a microfiber set from JcPennys before we left and now wish I would have bought several of them. The smaller the thread count, but still soft, the easier they breathe. Remember this is just a quick list, I am sure around our 12 month mark we will do another list. If this bit of info helped you in anyway tell us in the comments below or if it may help someone you know feel free to share it with them. Hi, Eden – I was curious about your list. We are building a home in Placencia. 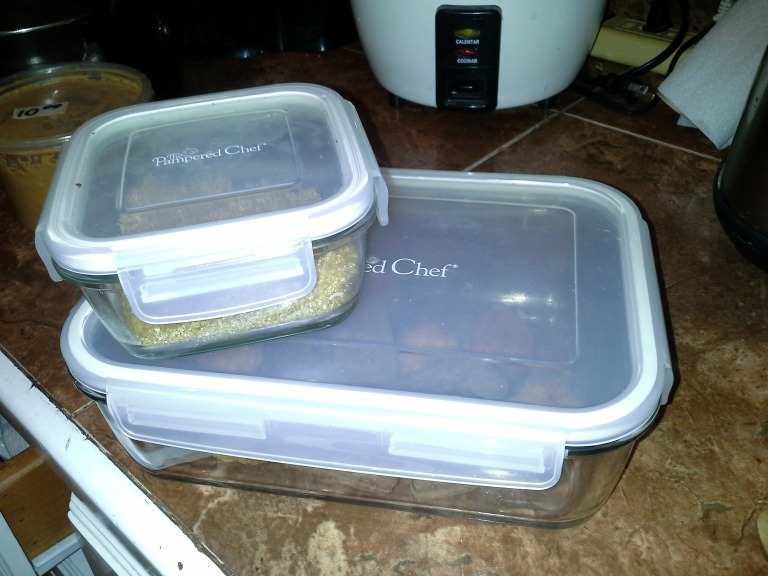 For example, on the Pampered Chef items- are these better than the plastic containers available locally? Bath Mats, etc. Again – are these not available, or are they just too expensive, or hard to find? Are kitchen utensils hard to find, or too expensive, or poor quality? Hi Dawn, qreat questions! Yes, I really do feel the quality of the Pampered Chef items are better than what can be found at the stores here. You can find Rubbermaid, Sterilite and a few other brands here but, especially living in Placencia, they aren’t always easy to find and not always the size you want. The same with the bath mats, etc….although I am one that loves my feet on cotton vs that nylon shag stuff…cotton bath mats, floor mats aren’t easy to find and when you want them you probabaly won’t be able to find them in the color or size you want ;-). Kitchen utensils, yes poor quality would be an understatement and when you find good quality it will be extra pricey. If you are one that likes to cook or even think you will take it on once you move here do yourself a favor and bring good kitchen gadgets with you, you won’t be sorry.